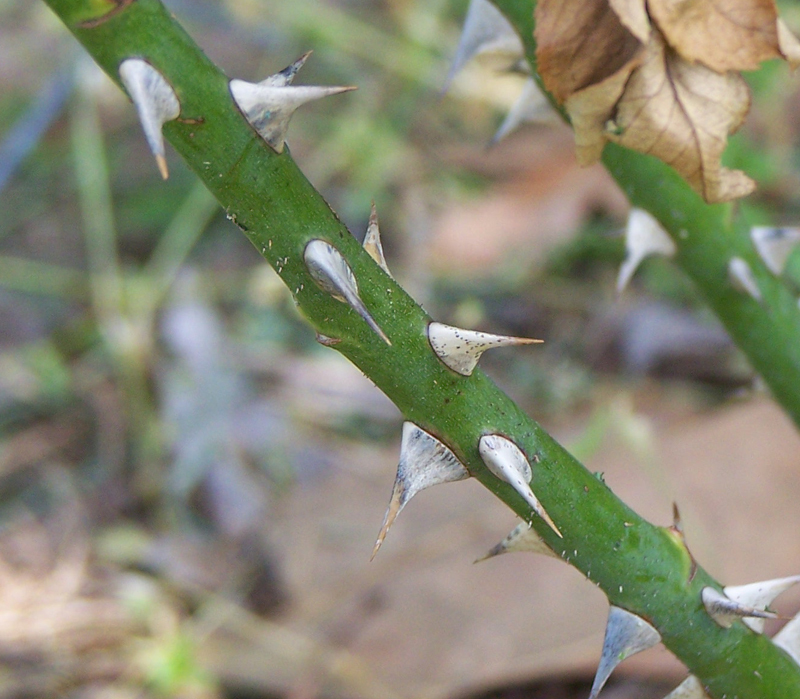 Before the Fall, no thorns existed on earth. After the Fall, because of sin, thorns and thistles grew. As Jesus was being led to the crucifixion, they mocked Him. The only reason thorns grew is because of sin. The man sinned and as a result, the ground was cursed, and thorns came. The thorns on Jesus’ head are a visual reminder of our sin and the curse of it He came to release us from. He is a good, good God. And praise God that through Christ’s sacrificial death we have been delivered from the curse of sin and the curse of the law! 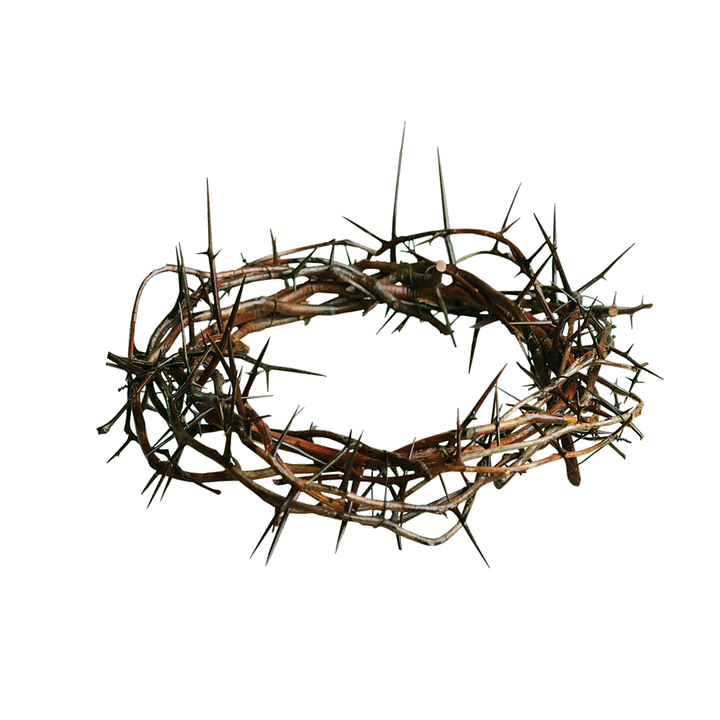 Indeed, Christ wore the crown of thorns to show that he was taking all our sins, all our guilt, and all the consequences of sin upon himself. J.